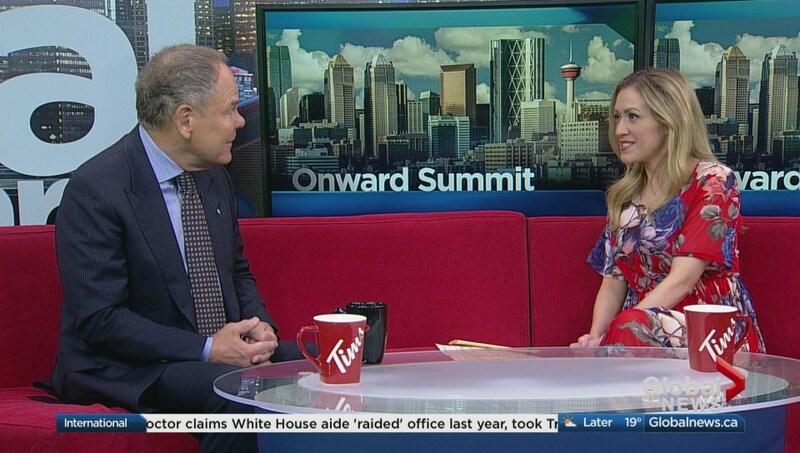 Amber Kanwar of The Disruptors on the Business News Network interviewed Don and Alex Tapscott on the next thing that will transform our lives: the blockchain. 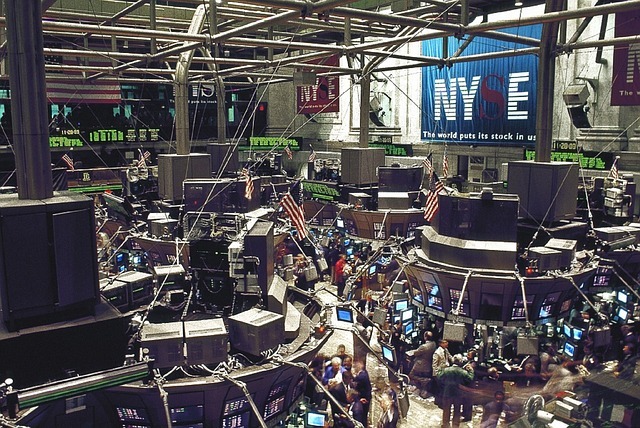 Alex Tapscott says that over the next 18-24 months, we will be seeing the major implementations of the blockchain that will fundamentally transform business and our lives. 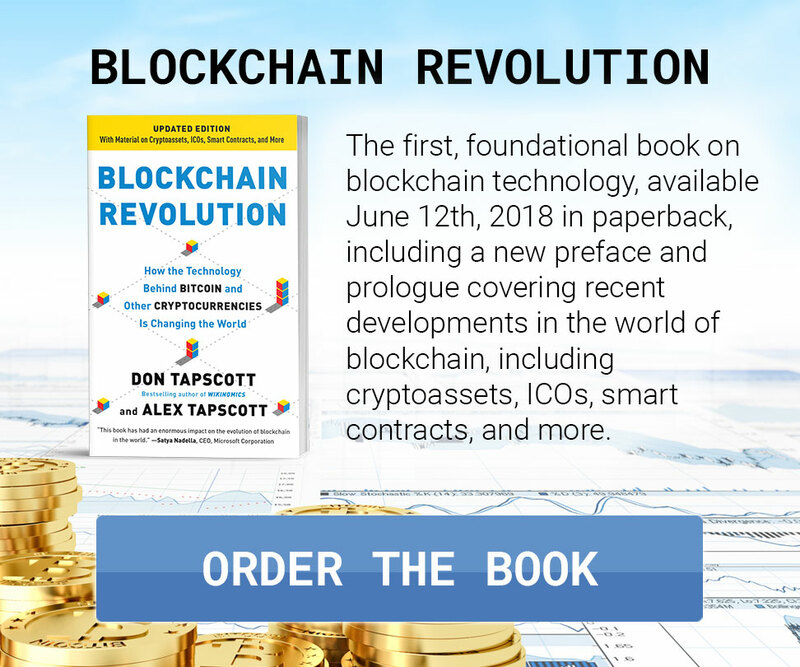 Alex and his father, Don Tapscott, have written a book about the upcoming changes, Blockchain Revolution: How the Technology behind bitcoin is Changing Money, Business, and the World. 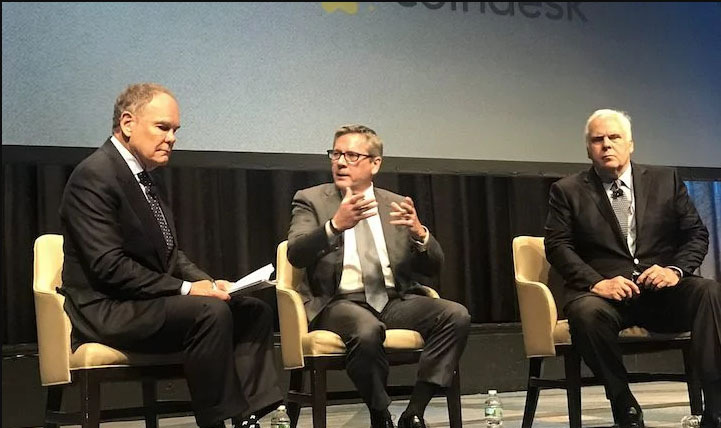 Amber says, “Some of the most mindblowing revelations according to the Tapscotts is that today’s biggests disruptors, like Airbnb and Uber, could be in trouble in the blockchain world.” Don talks about distributed software applications that would run a “super Uber”, where individuals would be in control through collaboration, not a corporation. 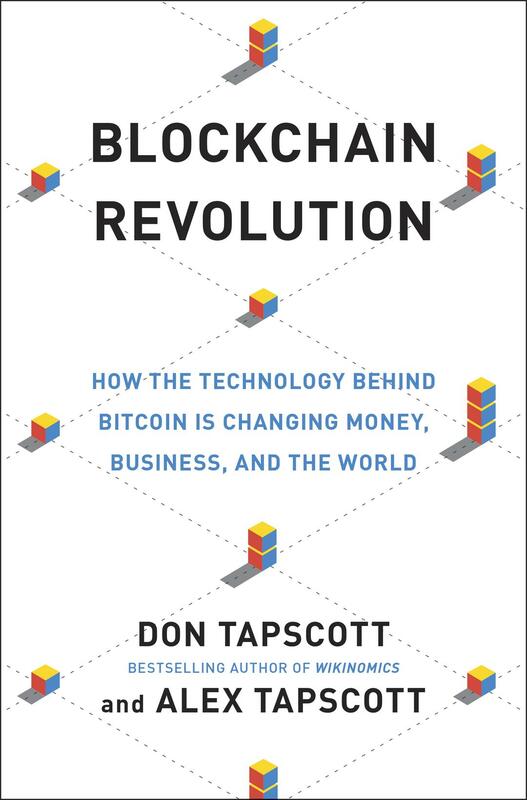 The Tapscotts believe the blockchain could democratize prosperity by pre-distributing wealth. Amber asks the Tapscotts how Canada would figure into this global revolution. Alex answers that, unbeknownst to many people, the founder of Ethereum—one of the most exciting blockchain platforms in the world—is a 21-year-old Canadian in Toronto. Don says that actually, the center of the next generation of the internet could be based in Canada if we do things right. 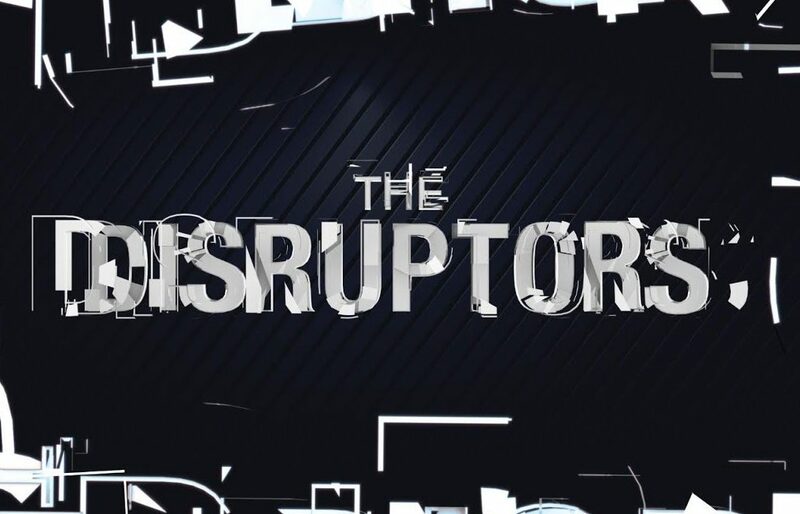 This Disruptors segment continues to commentary between Bruce Croxon and Amber Kanwar. Bruce expresses disbelief in the idea of Airbnb and Uber being annihilated by blockchain, as these companies have many components—payments being simply one—to their existence.